RE Damnation movie. . Wallpaper and background images in the Resident Evil club tagged: leon scott kennedy leon kennedy resident evil damnation resident evil damnation leon leon resident evil damnation resident evil damnation leon kennedy leon s kennedy resident evil damnation leon s kennedy ada ada wong. 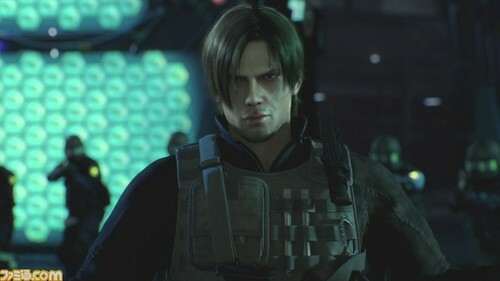 This Resident Evil photo might contain konzert. Ada Wong vs Alice - RE Retribution Clip "the Same Scene in RE4 game with Leon"